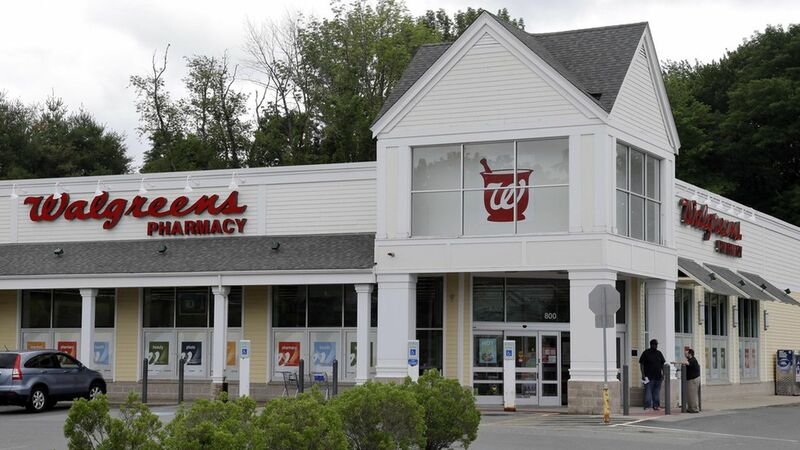 Walgreens Boots Alliance has scrapped its proposed takeover of competing pharmacy chain Rite Aid and instead entered into a new $5.2 billion deal to acquire roughly half of Rite Aid's stores, three distribution centers and inventory. The bottom line: The Federal Trade Commission reportedly was getting ready to block Walgreens' full buyout of Rite Aid, citing antitrust concerns. Walgreens is hoping the smaller deal, which still encompasses 2,186 Rite Aid stores, will be easier to get by regulators. Walgreens had to pay $325 million to Rite Aid for terminating the original merger agreement.